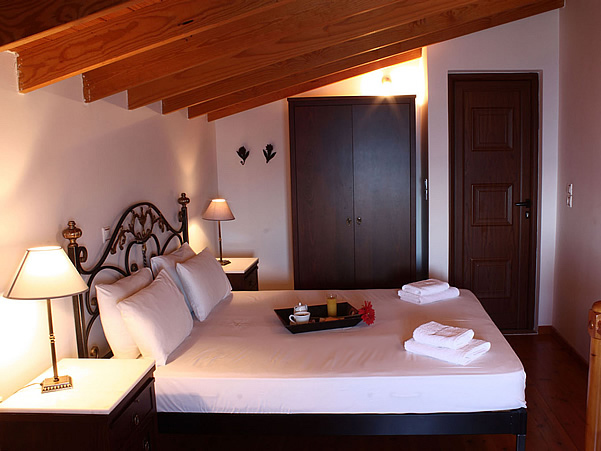 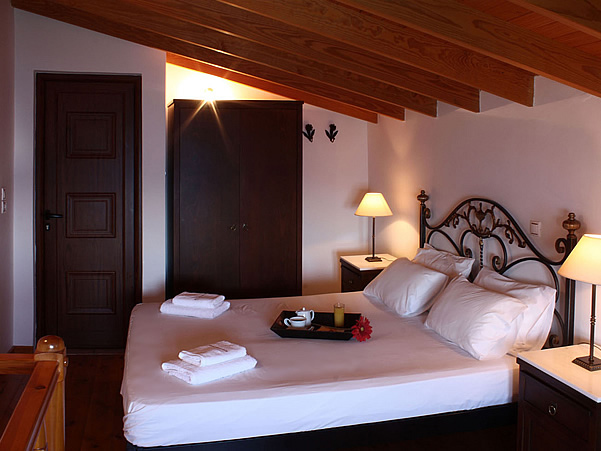 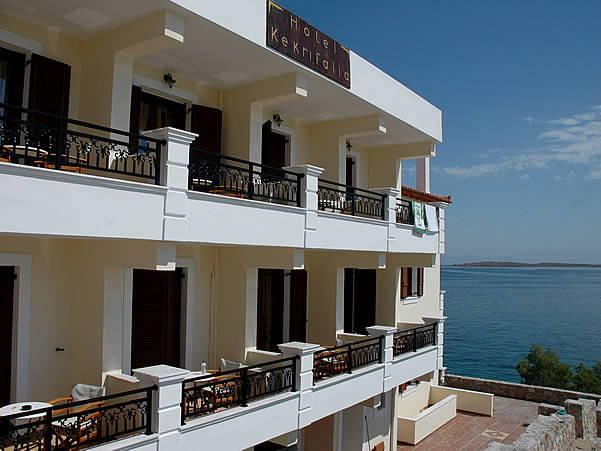 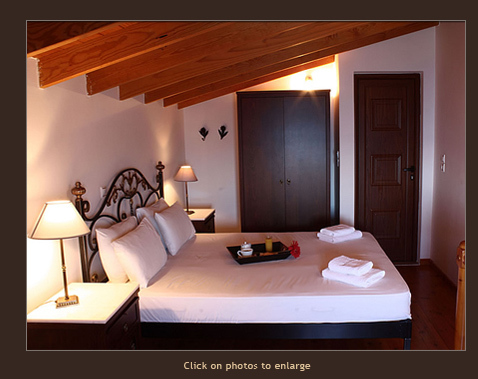 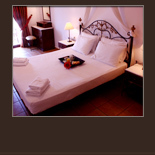 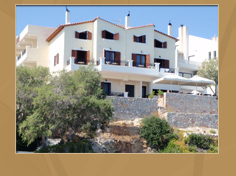 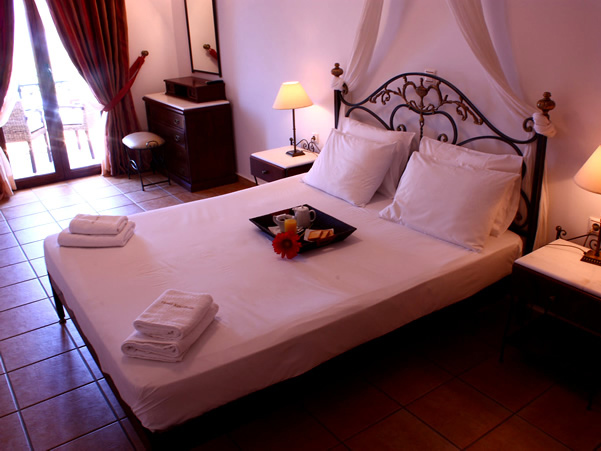 Kekrifalia Hotel offers its guests 11 luxurious rooms and 4 lovely maisonettes. 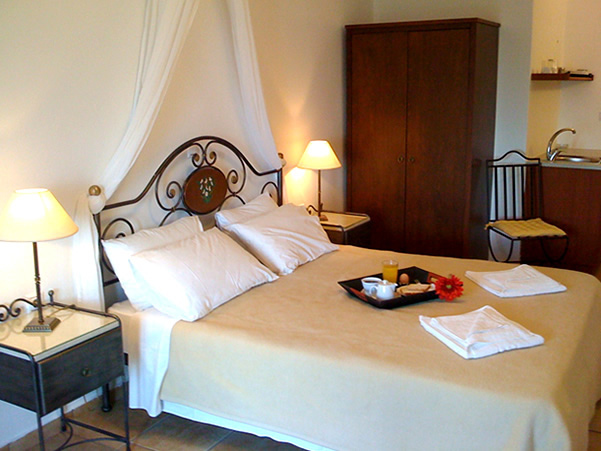 All units are tastefully decorated. 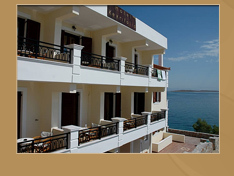 They feature all modern amenities and a unique sea view. 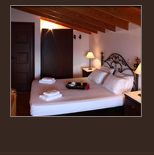 Baby-cot or additional bed, available upon request. 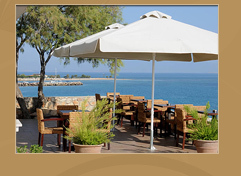 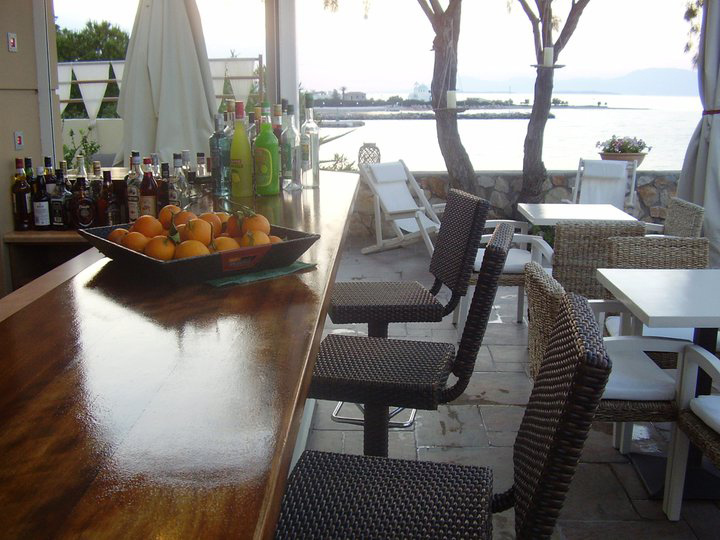 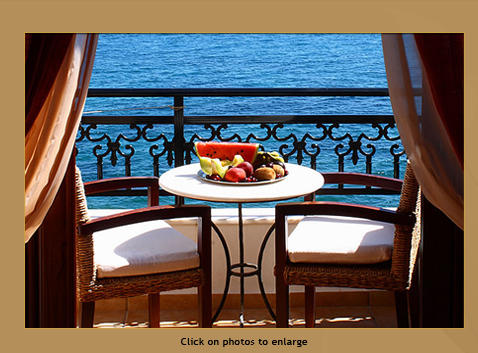 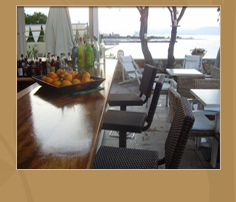 Directly in front of the hotel, the is a spacious veranda, where breakfast and drinks are served. 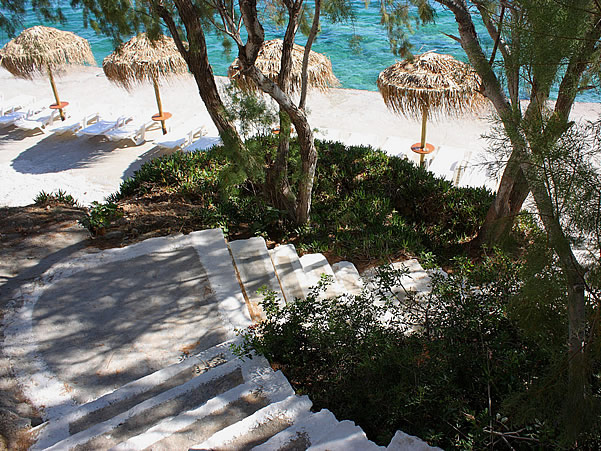 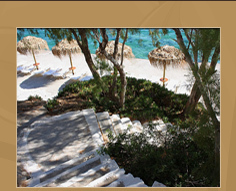 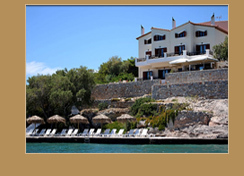 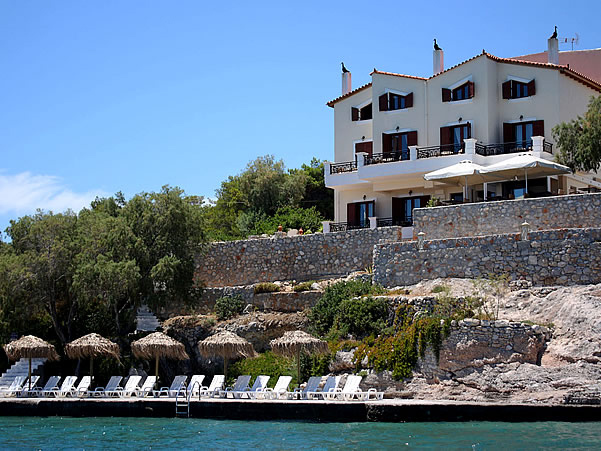 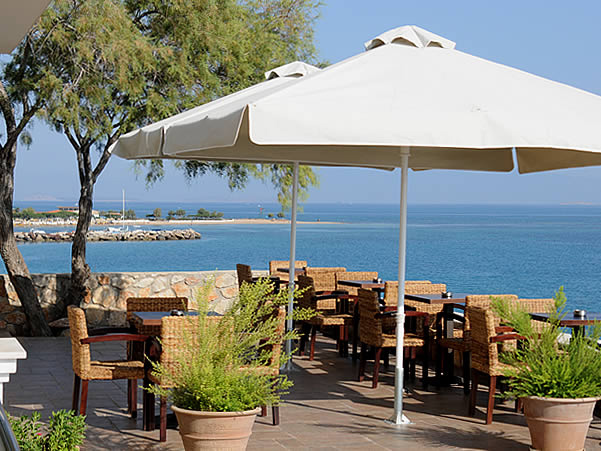 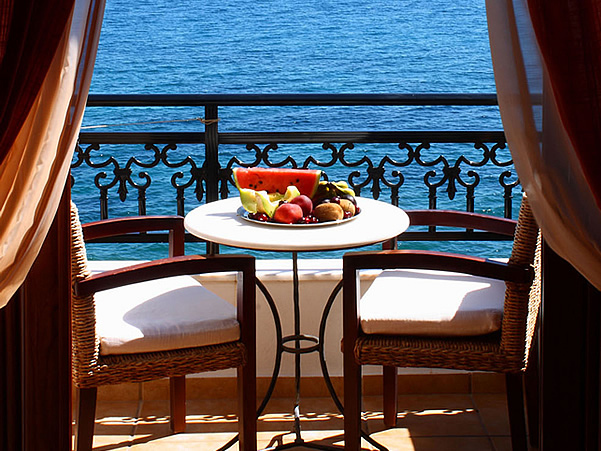 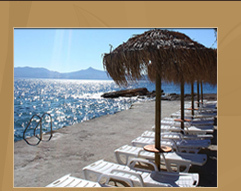 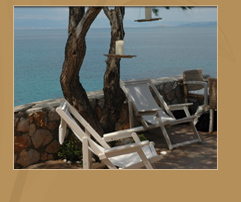 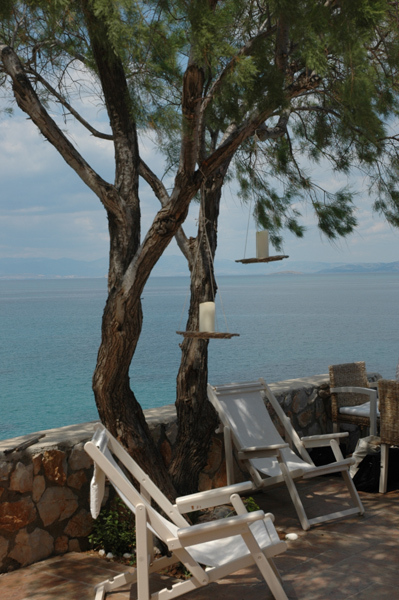 Kekrifalia Hotel’s private beach is directly accessible from the veranda. 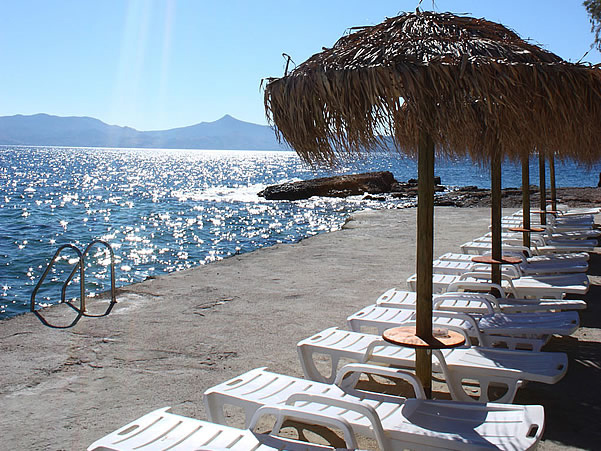 The perfect spot for sunbathing and swimming!!! 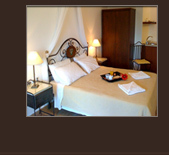 At present, no special offers have been announced.